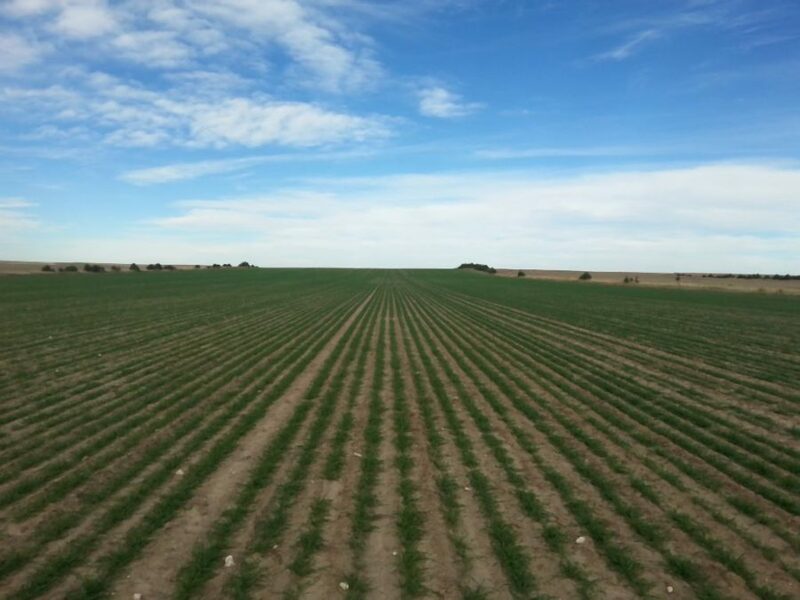 Reck Agri represents landowners who are offering their irrigated land for sale. This land is irrigated to supplement Mother Nature’s precipitation to provide adequate water to raise crops (e.g. corn, alfalfa, sugar beets, wheat, edible beans, soybeans, wheat, etc.). Water for irrigation comes from either surface stream flows, reservoir storage, and/or underground aquifers. 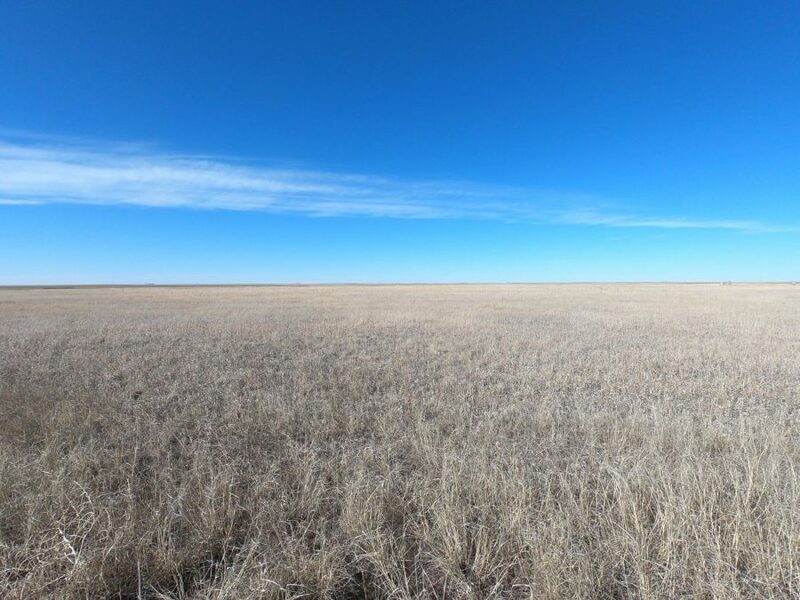 This water is applied to the irrigated land for sale via center pivots and/or flood irrigation. 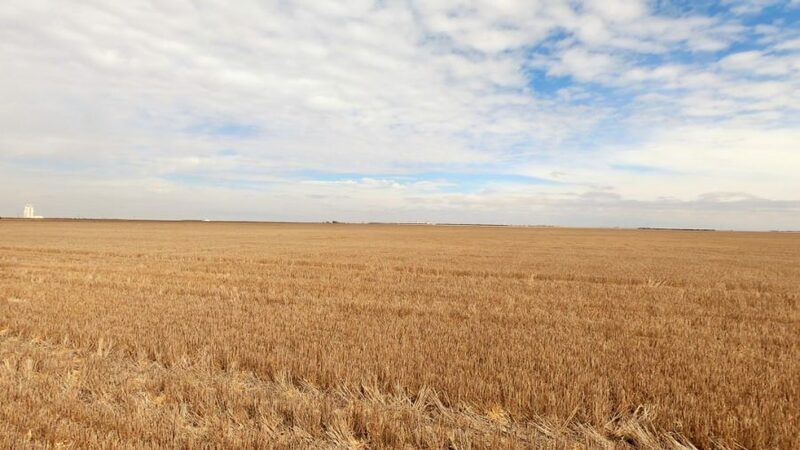 View all irrigated land for sale in Nebraska, Colorado and Kansas below. But you can be the first to be notified when Irrigated Properties become available!